A Glasgow building historians believe to be the birthplace of Canada's first prime minister, Sir John A. Macdonald, has been demolished to make way for a new development. Researchers had narrowed the location of Macdonald's birth to a commercial district in the Scottish city where his father, Hugh, was known to have operated a business. In September 2017, they learned the dilapidated, long-vacant 18th-century building on Brunswick Street had been razed. "I was disappointed," Carleton University journalism professor and Macdonald researcher Randy Boswell told CBC Radio's Ontario Morning. "Not surprised that it got demolished, but disappointed that there didn't ever seem to be much uptake from the Canadian government to sort of investigate this building, to get more information about it, to document it digitally perhaps, to even recover parts of the building," said Boswell, who visited the site in 2005. Boswell said he hasn't heard anything from the Canadian High Commission in London about any effort to recover a piece of the building, such as a door or window, to display in a museum. 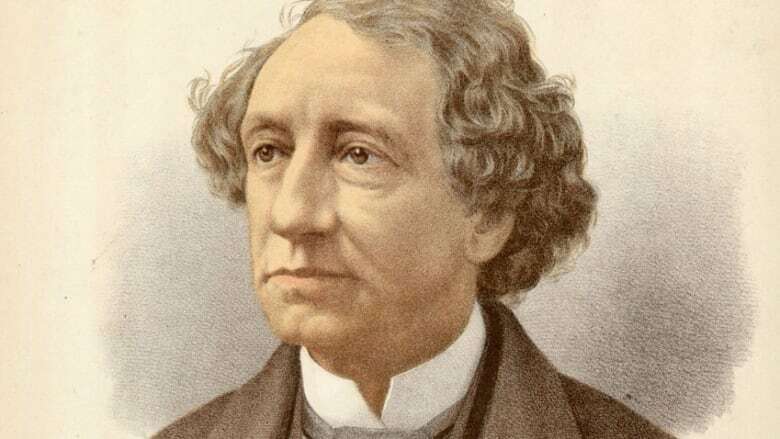 Canada's interest in Macdonald's life is shared by Scottish historians and politicians, Boswell said, and there have been discussions about erecting a statue or naming a square after the former Canadian prime minister. "Different politicians at different times over the last 15 or so years have expressed interest and excitement actually at that connection, because Macdonald was the architect of Confederation for a country that became the second-largest nation on earth," he said. "No one really held out hope that that building would be saved, but what I had hoped was there would be efforts to save it in some way." But Macdonald is also considered by some to have been an architect of the residential school system, and now his legacy has come under fire, with calls to rename buildings named after him as a gesture of reconciliation with Canada's Indigenous people. While Boswell agrees with the need to re-examine the past through a critical eye, he doesn't want to see Macdonald's place in Canadian history erased completely. "What I don't think is appropriate ... is to ignore evidence about a significant person and his life, especially when it also speaks to another aspect of our country, which is the story of immigrants," Boswell said. "This is one of the most significant immigrants in our history," he said. "Macdonald has lots of warts, but he also had a number of great accomplishments."